Welcome to Los Angeles! 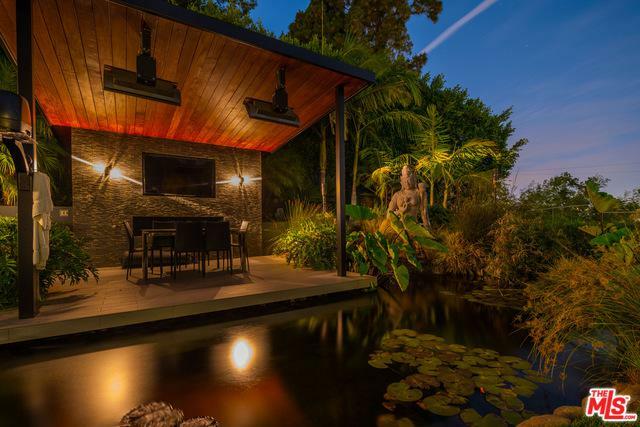 Perched above the Sunset Strip behind a gated driveway this private contemporary home boasts one of the best panoramic views from downtown to the ocean, bar none! At the bottom of a dramatic metal staircase is the ultra chic living room with walls of glass leading out to the sleek infinity pool and sunken fire pit with built in seating. Inside you'll find a spacious master bedroom complete with a suspended orb fireplace and breathtaking views overlooking the pool and sprawling city. The master bathroom offers walk in shower, huge bathtub, steam shower, and heated floors. The gourmet chefs kitchen is ideal for entertaining with it's open floor plan, stainless steel appliances and built in wine cooler. An oasis of Zen awaits you in the backyard. 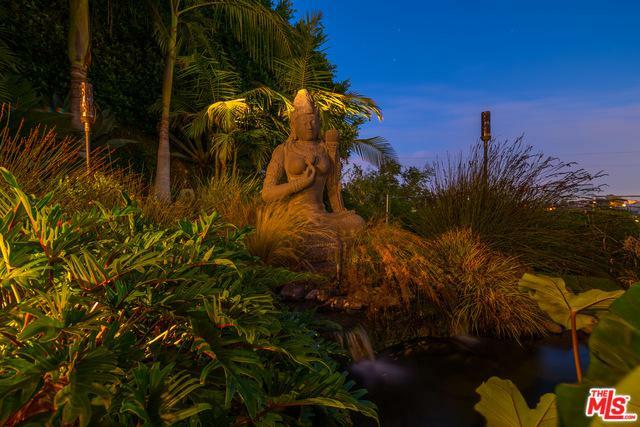 Surrounded by lush greenery and a large Buddha sculpture, a stunning outdoor dining pavilion sits on top of a tranquil koi pond. Private, Contemporary, Breathtaking, the Cole Crest house is a must see! 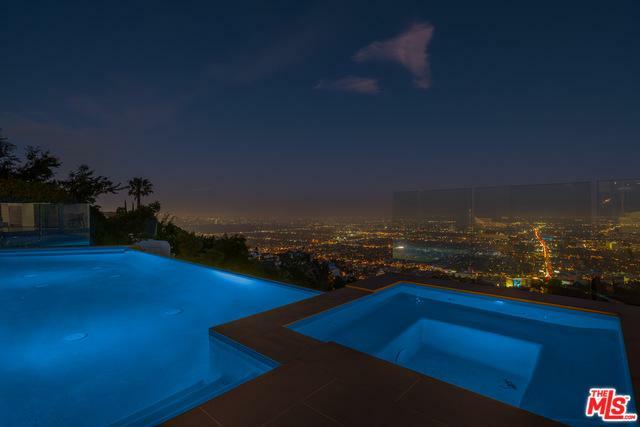 Listing provided courtesy of Nik Kafetzopoulos of Keller Williams Beverly Hills.